Balasore: Police detained three persons in connection with fake currency note smuggling today here. The locals captured three persons when they were giving fake note to an auto-driver. On being informed, Sahadebkhunta police rushed to the spot and detained the trio. However, the accused persons refuted the allegation of their involvement in fake note racket. Fake notes worth Rs 4,000 of Rs 500 and 100 denominations each were seized from their possession. It is suspected that a major fake currency note racket is behind such operation. 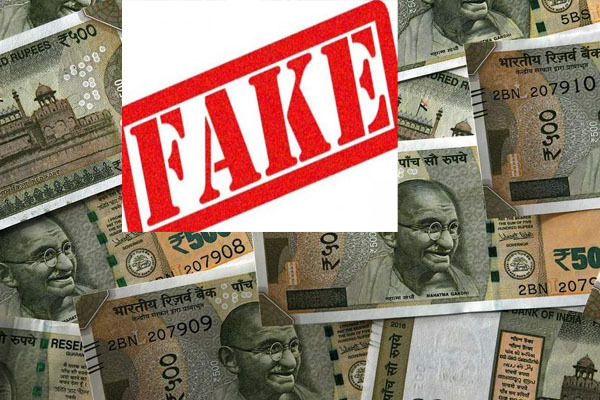 In recent past, fake notes worth lakhs of rupees were seized from different parts of the State including Bhadrak, Balasore, Boudh and Kandhamal.